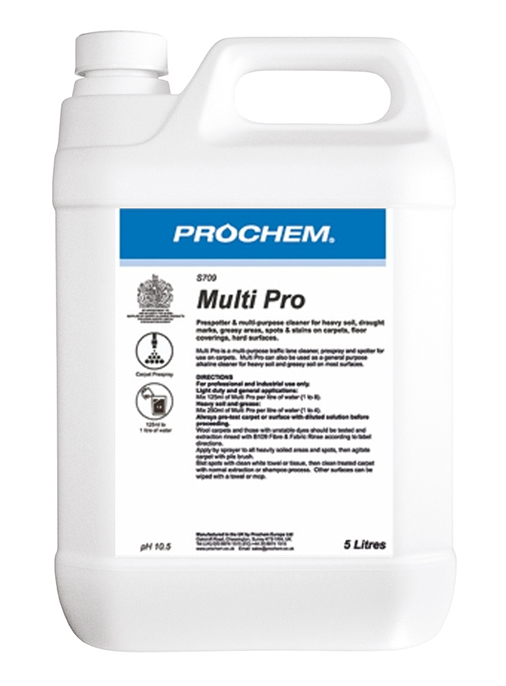 Blazer GT 2017 - Prochem Europe Ltd. 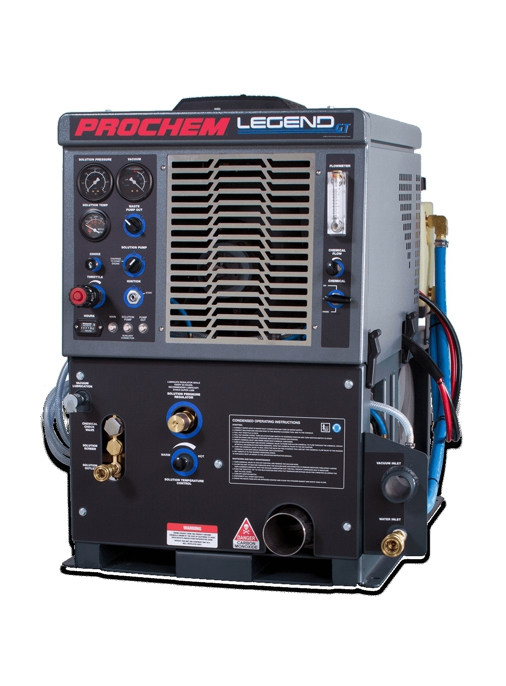 Compact, simple and affordable, Prochem’s latest Blazer GT is perfect for cleaners upgrading from a portable electric machine. 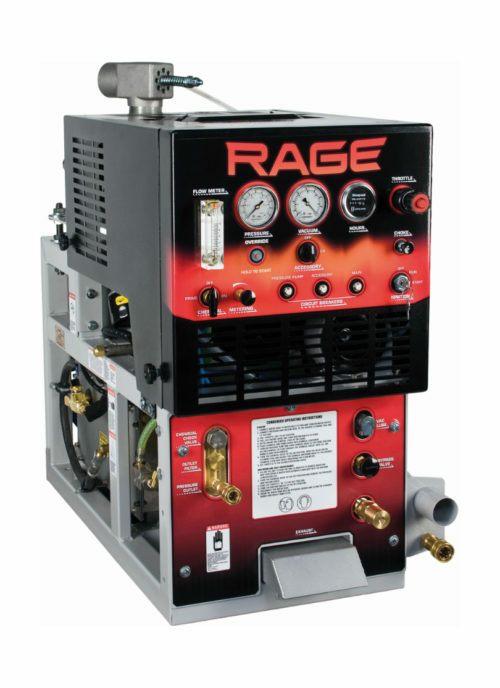 With a powerful 18 hp engine and simplified design, the Blazer GT gives cleaning performance and reliability which cannot be matched by portable extractors. 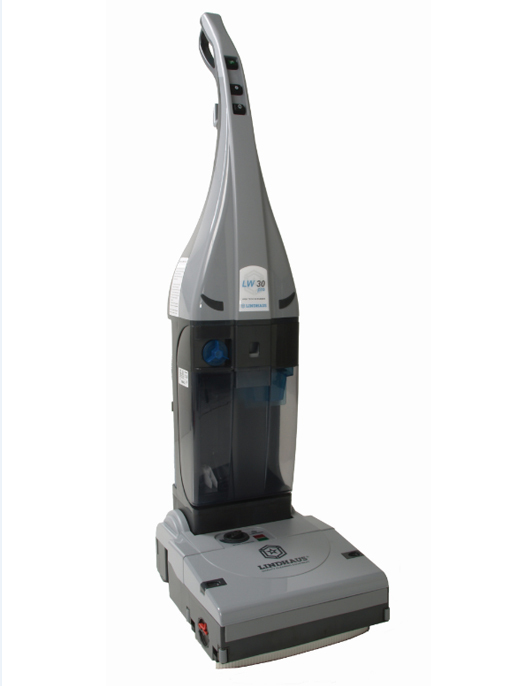 The Blazer GT provides powerful vacuum, solution pressure and instant heat to the carpet wand at a distance of 76 m (250 ft) from the vehicle. 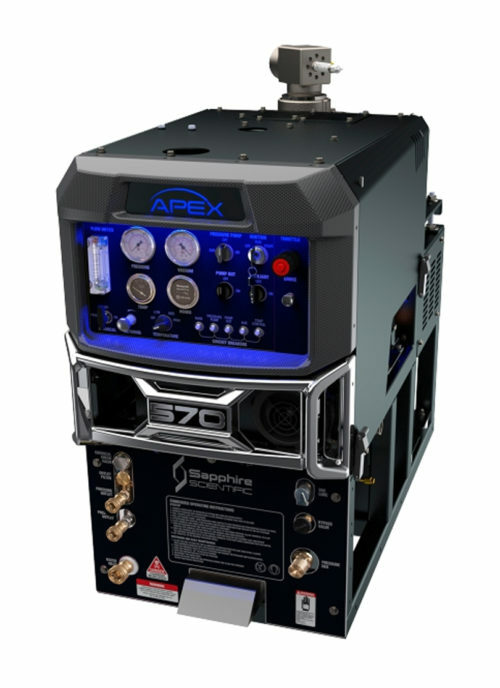 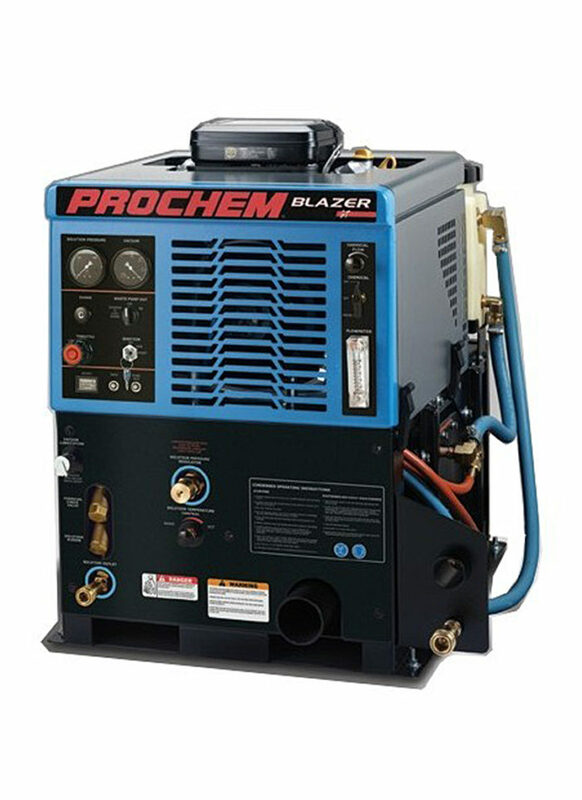 Totally self-contained, the Blazer GT utilizes durable components and Prochem’s patented heat exchange system. 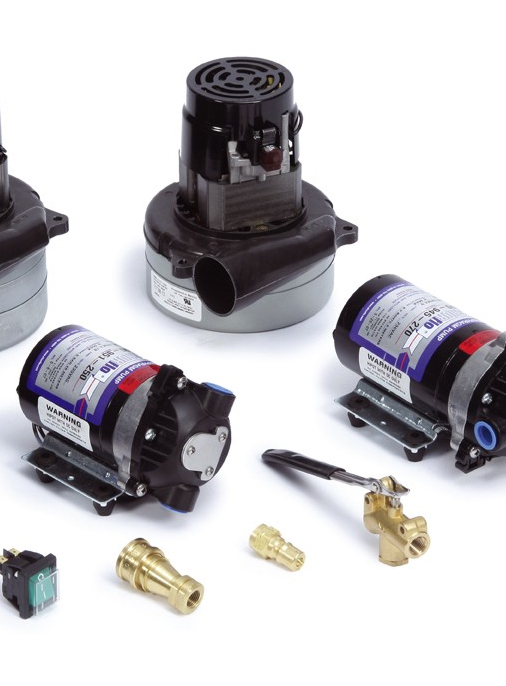 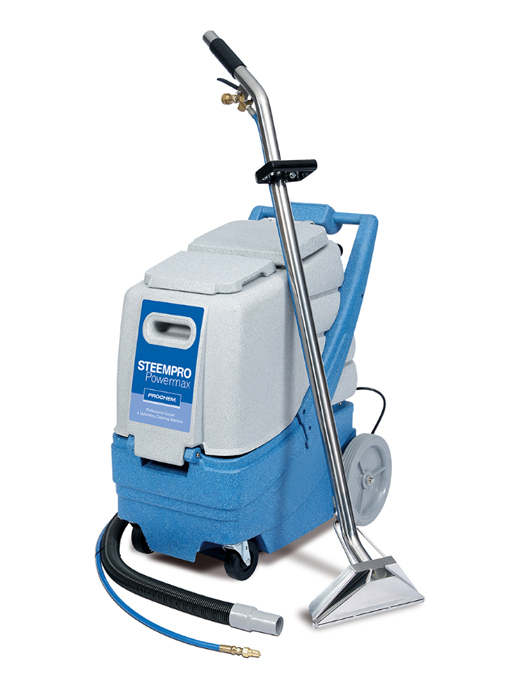 Setting-up time is only a few minutes, then carpet cleaning is continuous with fully automatic water and chemical feed and even continuous emptying with the optional waste pump-out system. 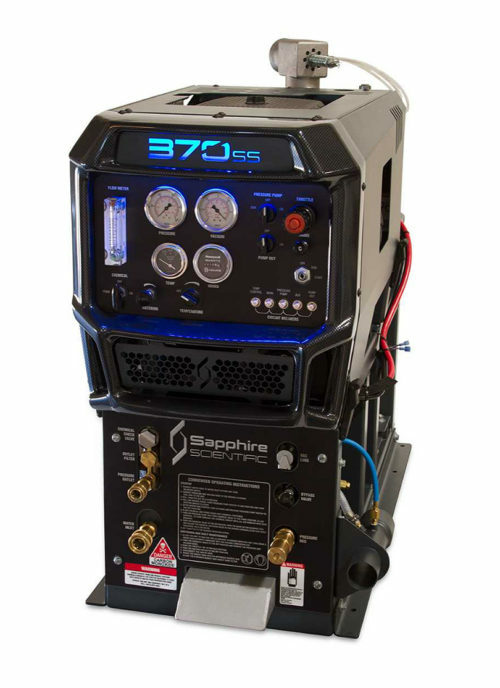 A sub-mounted 227 litre fresh water supply tank is optional for users who require total self-sufficiency in areas such as airports and residential cleaning.